The 18-year-old was one of 12 people fatally wounded in the mass shooting in Thousand Oaks, California, last week. Tamera Mowry-Housley’s niece Alaina Housley, who was one of 12 people fatally wounded in the mass shooting in Thousand Oaks, California last week, was laid to rest on Thursday. The 18-year-old was spending time with friends at the Borderline Bar & Grill when a gunman opened fire and released smoke grenades into the crowd. “Today we lay you to rest sweet angel. I’ll miss you forever and your sweet smile. Until we meet again,” Mowry-Housley wrote in a caption on Instagram Thursday. 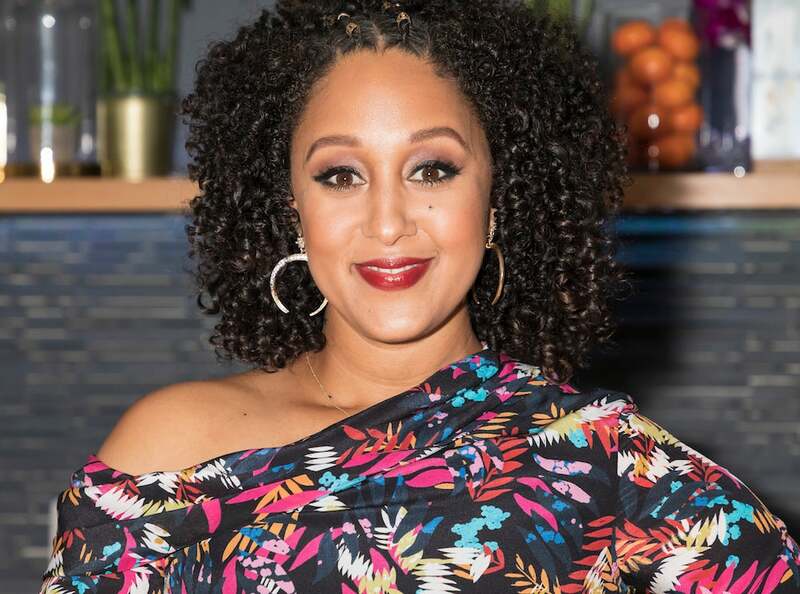 In the days since her passing, Mowry-Housley has shared warm memories and photographs of the time she spent with her niece, noting that she met Housley when the late teen was just five years old. Mowry-Housley also shared a photo of Housley with her eldest son, 6-year-old Aden, who celebrated his birthday earlier this week.